Departure from Lima to Ica, time for lunch. 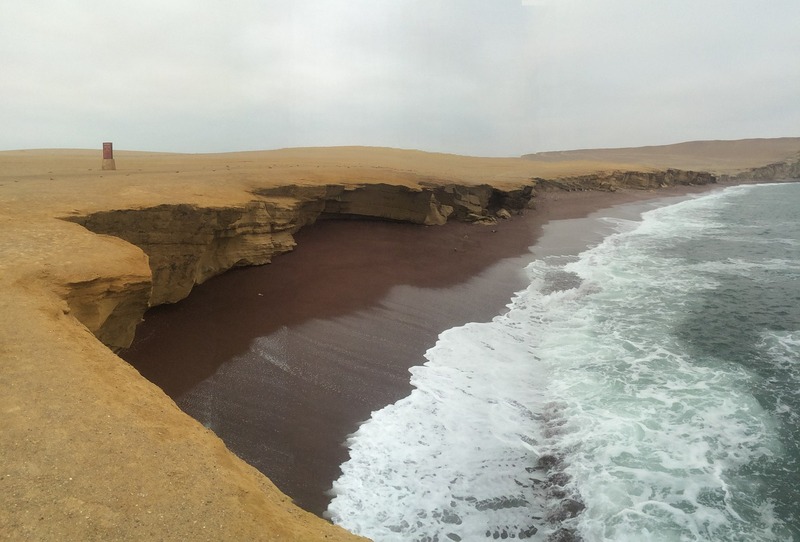 In the afternoon we will visit the Paracas National Reserve is an ideal example of Pacific subtropical coastal desert influenced by the effects of the Humboldt Current’s cold water that flow from the south. 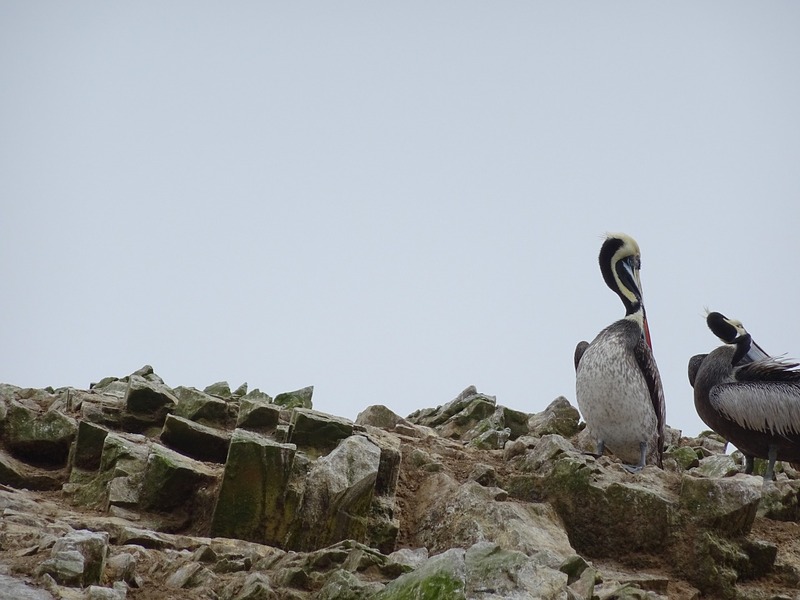 In the morning we will then go the airport to fly over the Nazca lines, huge drawing that can only be seen from the sky and which represent several insects and animals like a monkey, hummingbird, condor or a spider. The origins are unknown, while many think it is a big astronomic calendar. 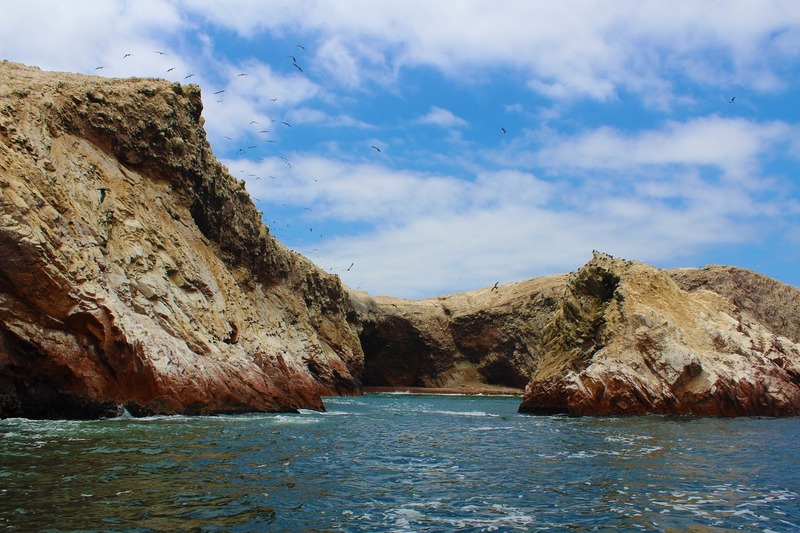 Time to visit Chauchilla Cemetery is a cemetery that contains prehispanic mummified human remains and archeological artifacts, located 30 kilometres south of the city of Nazca in Peru. The cemetery includes many important burials over a period of 600 to 700 years. The start of the interments was in about 200 AD. 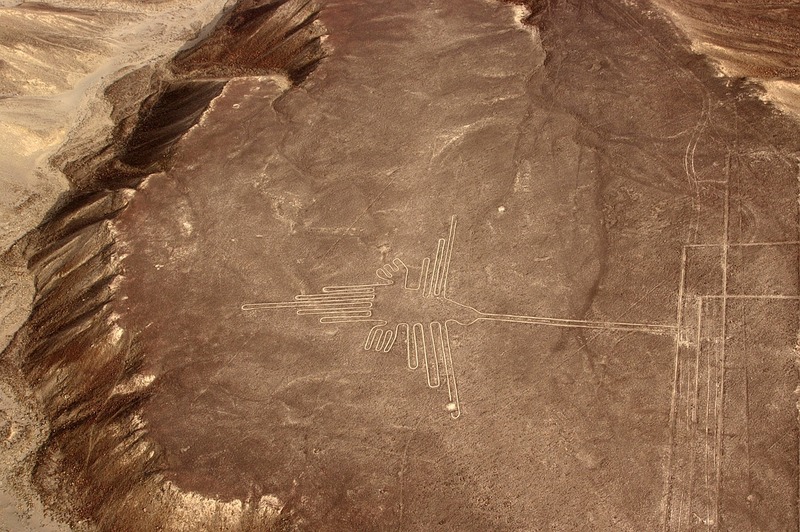 It is important as a source of archaeology to Nazca culture. 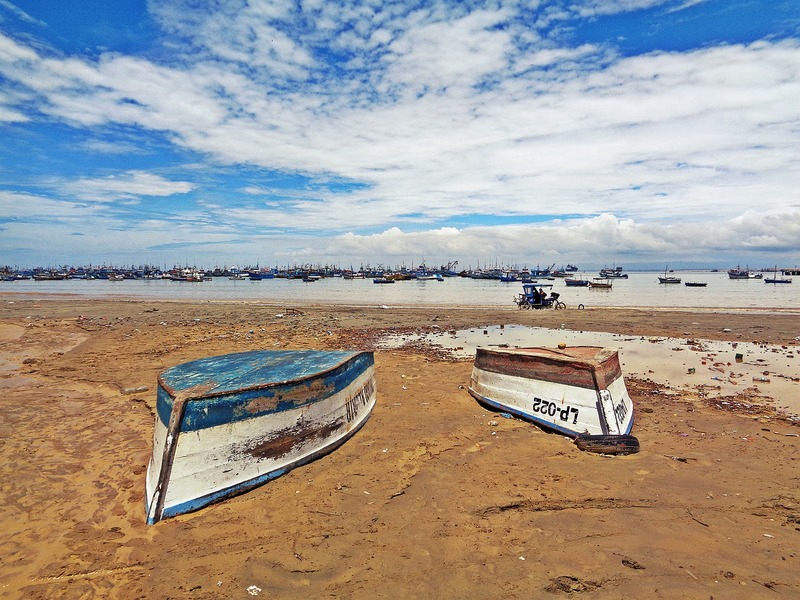 Bus Tickets – Paracas – Ica ( Cruz del Sur). Bus Tickets – Nazca – Lima (Cruz del Sur). 01 night of accommodation at a select hotel category Nazca. 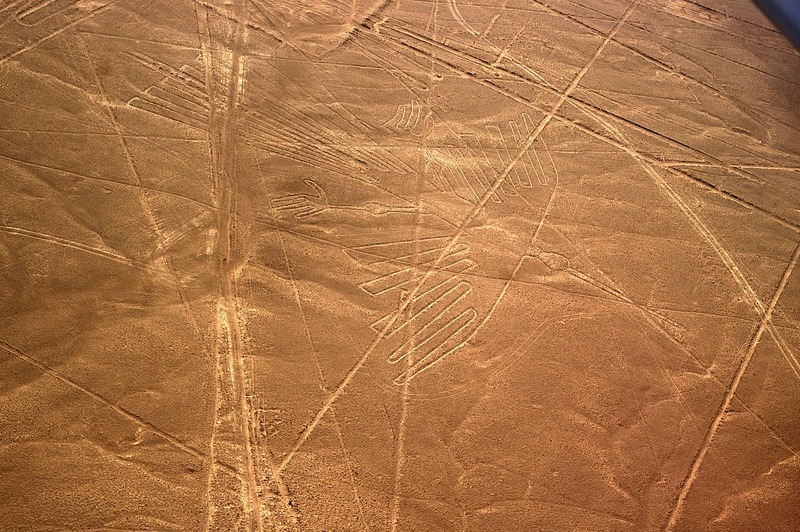 FD – Nazca Lines and Chauchilla Cemetery.